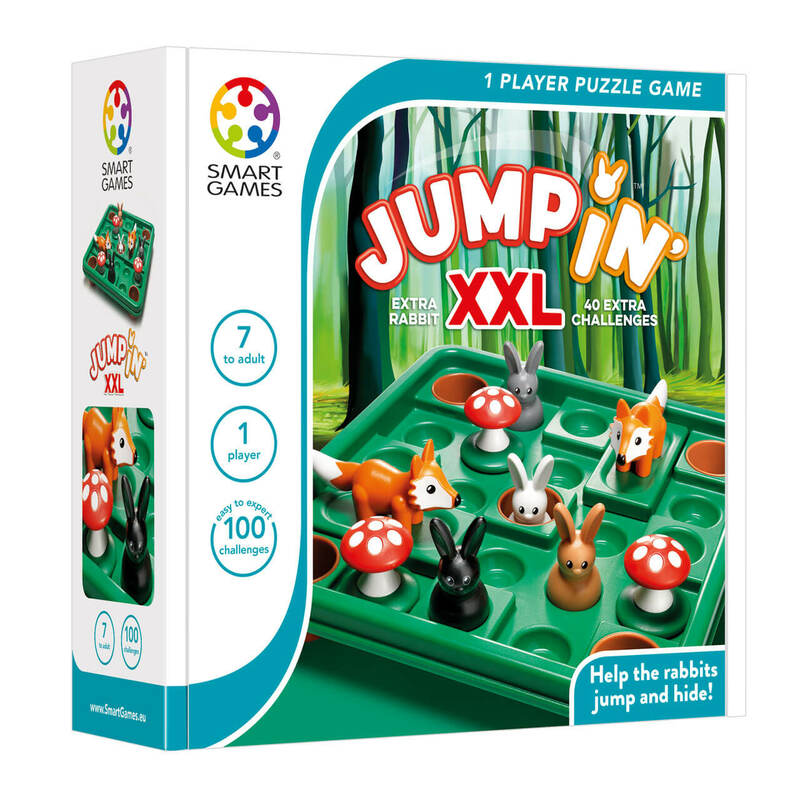 Are you ready for the XXL version of JumpIN'? 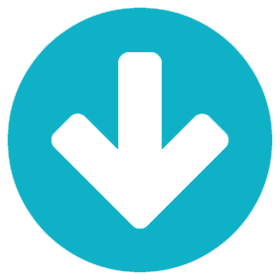 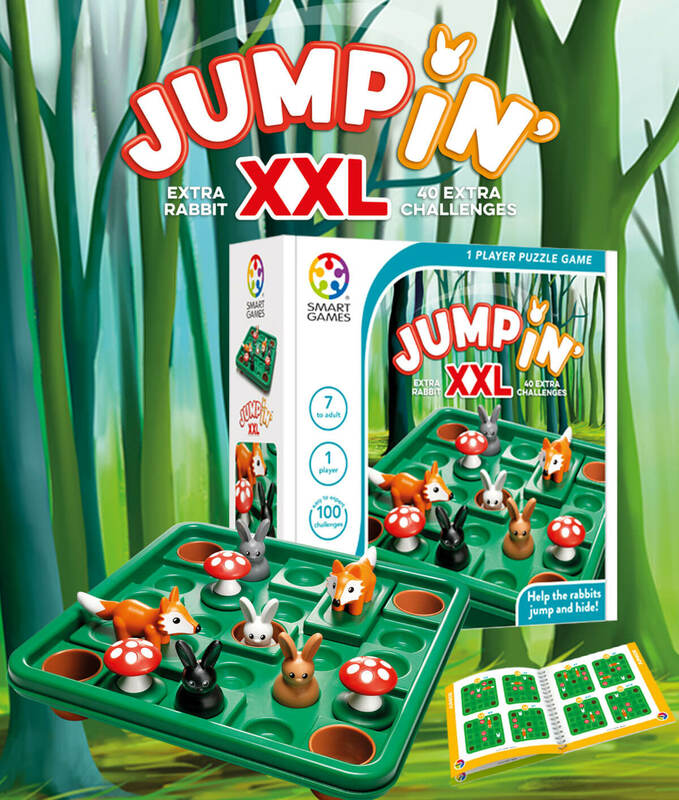 Our popular game now comes in an extra large size, we have added an extra rabbit and 40 extra challenges! 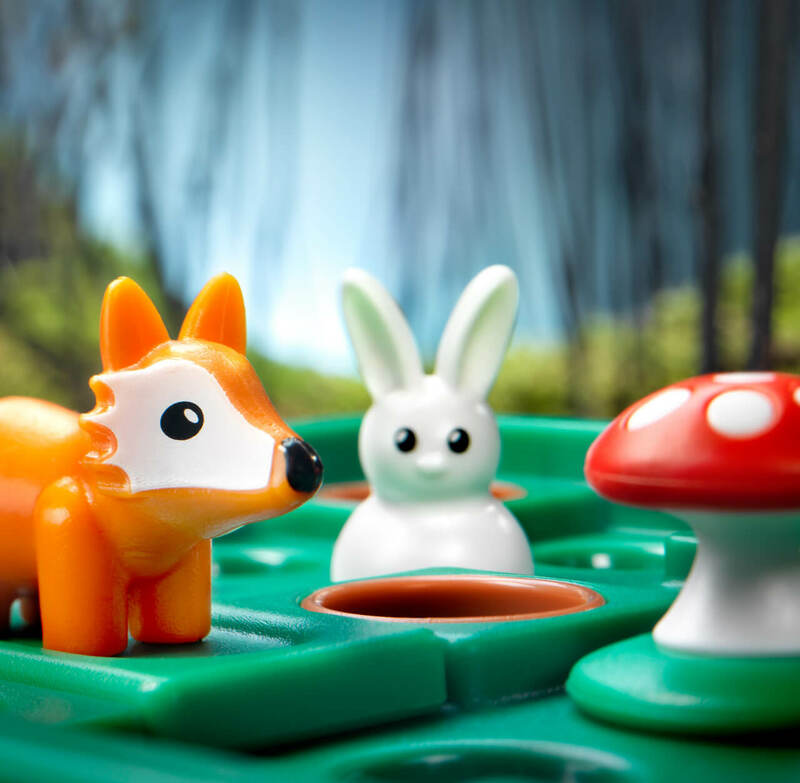 Can you help the rabbits jump to safety? 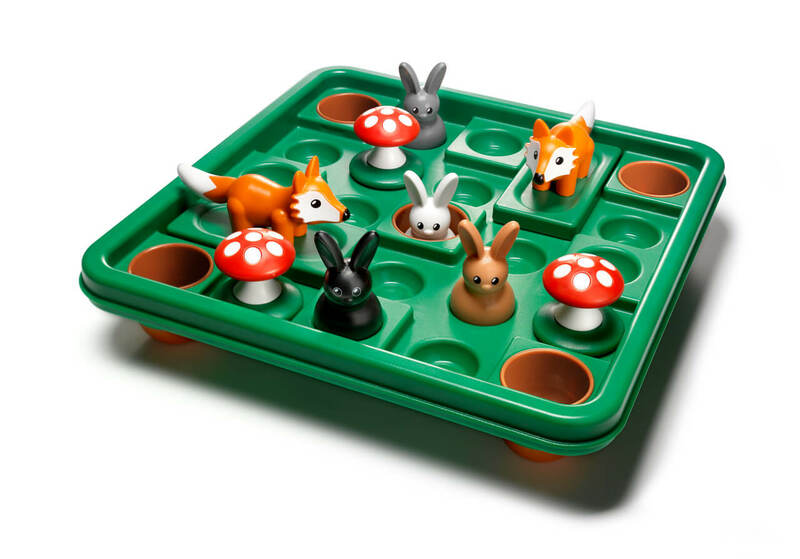 Use other rabbits, mushrooms and even the moving foxes to jump around and hide the rabbits in their holes. 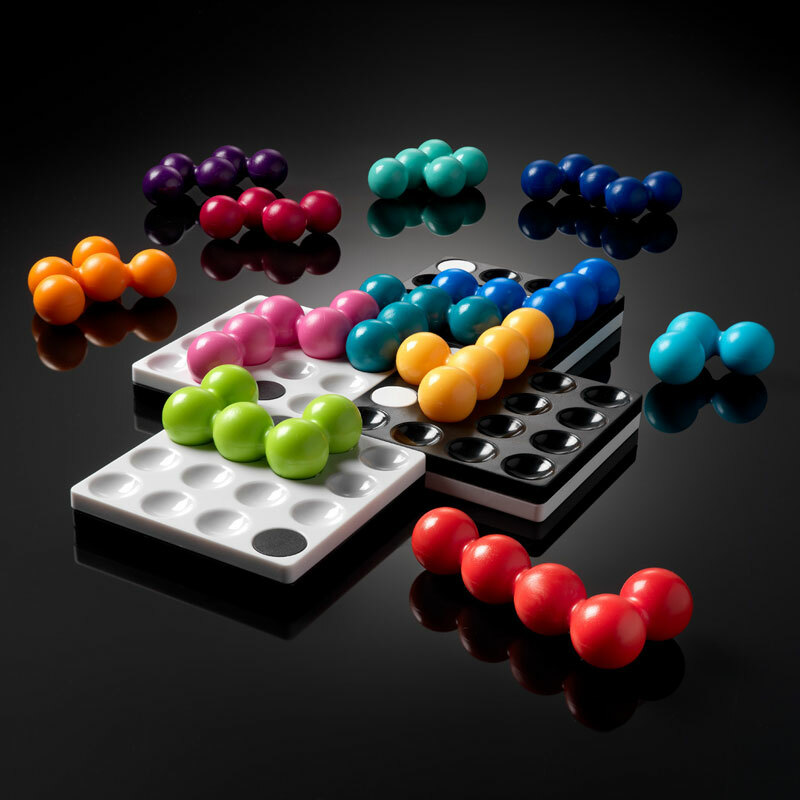 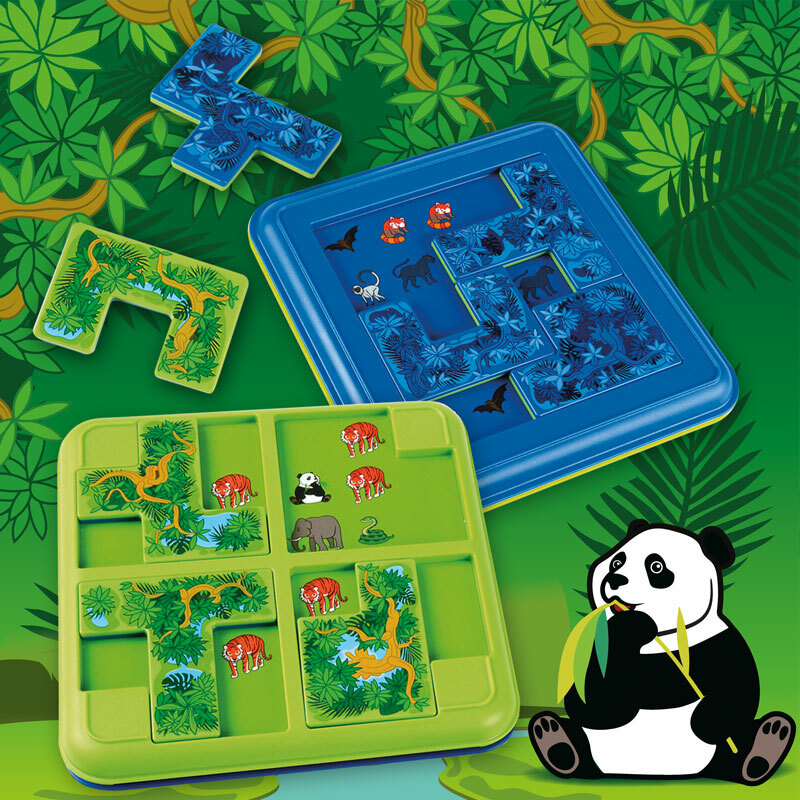 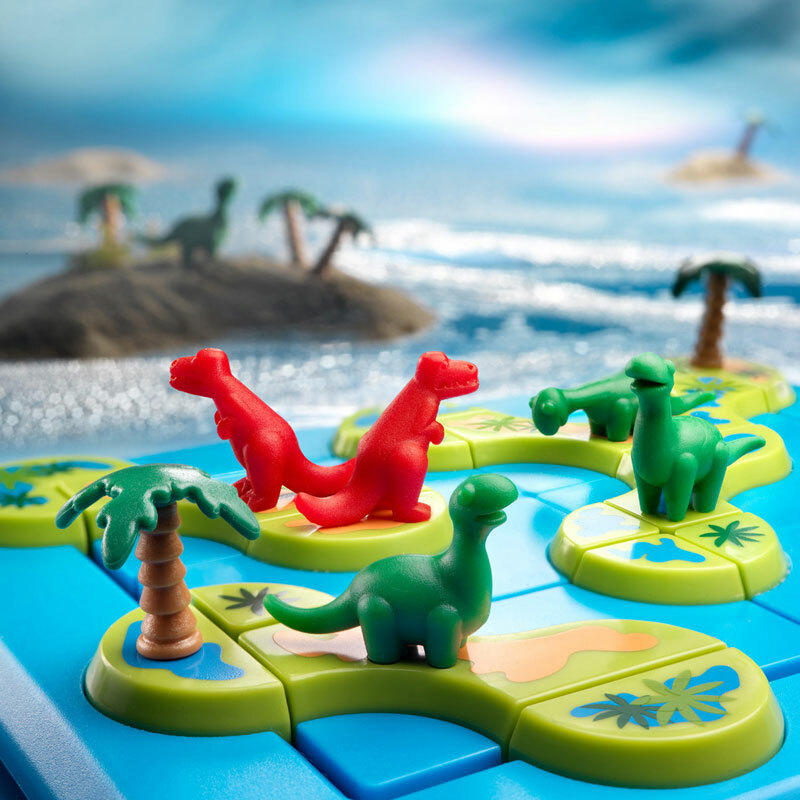 A great travel game that features 60 challenges and a portable carrying case. 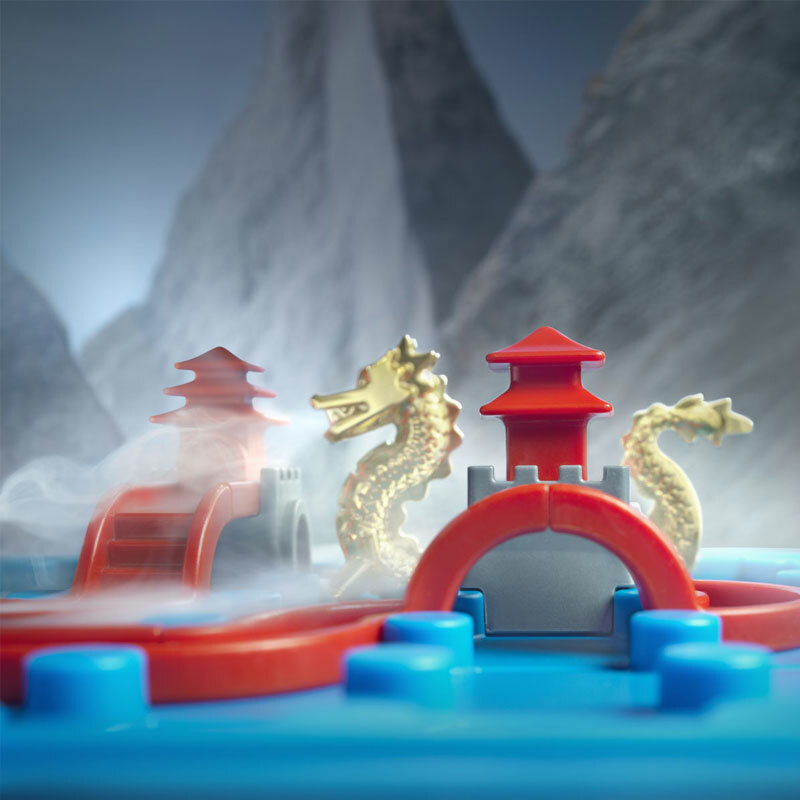 Select a challenge. 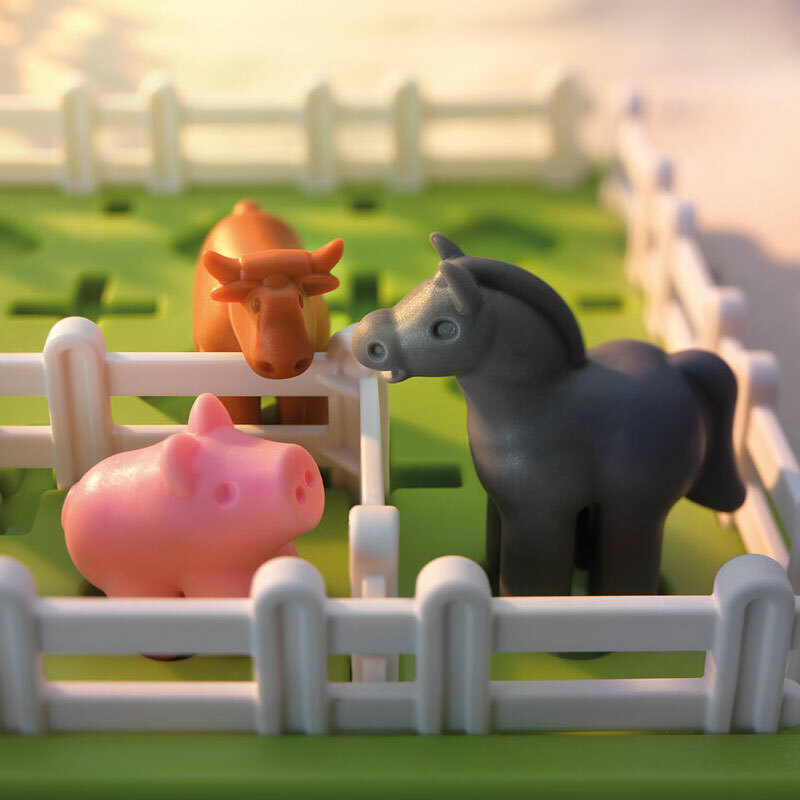 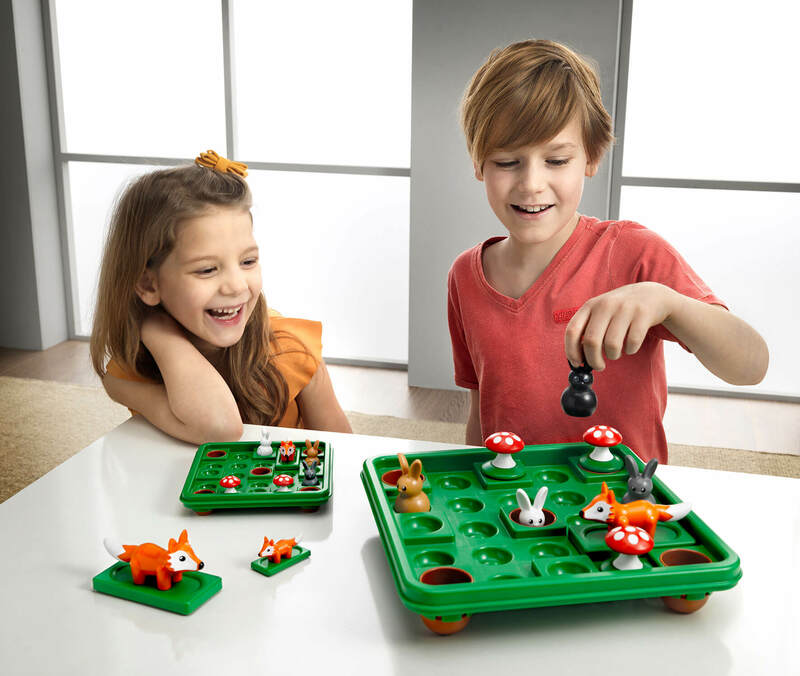 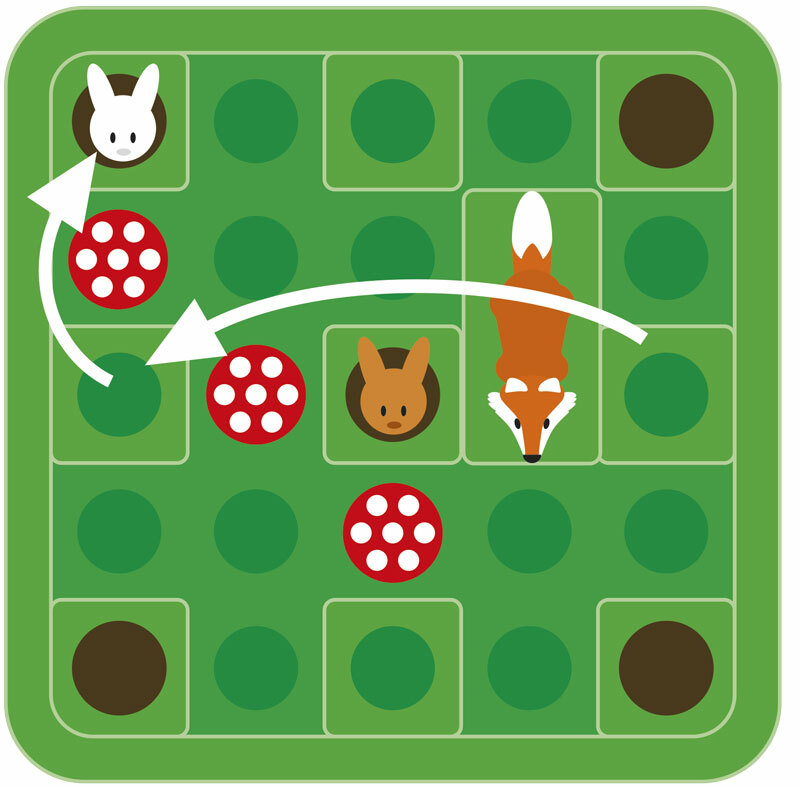 Place the rabbits, foxes and mushrooms on the gameboard as indicated in the challenge. 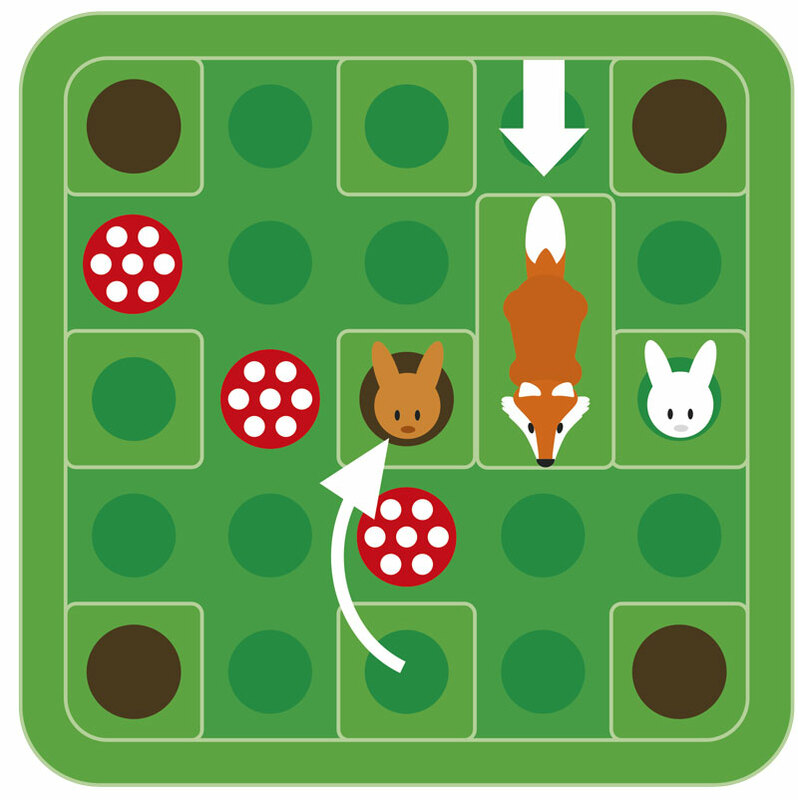 The object of the game is to move the rabbits and foxes around the gameboard until all of the rabbits are safe in brown holes. 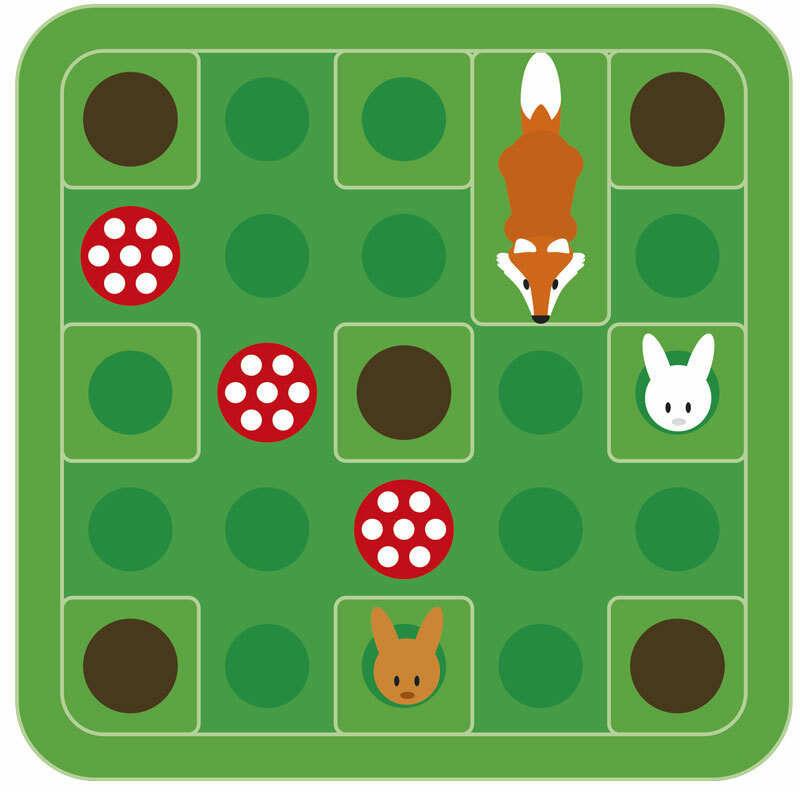 You have found a solution when all of the rabbits are inside brown holes!